Psst! We can’t hold our excitement in any longer. This week we had the big debut for our much-anticipated toys for 2019. The reveal was at the North American International Toy Fair in NYC, the city of yellow cabs and the appropriate number of pizza vendors. We can’t wait a moment longer before telling the rest of the world what’s coming up next. Make no Moosetake, 2019 is set to be another big year for us. Preschool kids, you’re gonna want to hear this Superhappy news. We’re launching our first range for your age group, Kindi Kids! These sparkly eyed, interactive dolls are jet-set to join you on your kindergarten journey. The preschool aisle feels like a pretty great place to hang out, we like it here! Even when we’re dominating a category, we’ll never stand still. That’s why DoughMi is our latest otherworldy innovation for our plush Pikmi Pops. We could never forget about Shopkins on their fifth anniversary either, introducing our first ever licensed mini-packs, Real Littles. Our Little Live Pets portfolio is another standout brand for us. We can’t help but add extra, exciting additions (you can imagine what happens when we try cake decorating). When Scruff-a-Luvs topped all the major holiday toy lists in 2018 and had a full retail sell-through, we got the hint. People can’t get enough. That’s why this year we’ve masterminded an electronic innovation that’ll knock your socks off. 2018 was a big one for us. Huge, even. We were setting records left, right and centre and dominating more categories, unit sales and product awards than ever before. No wonder we had a few naps over Christmas, seems we’d earned it! To start 2019 the right way too, we found we were nominated for five (five!) Toy of the Year Awards with Pikmi Pops, Little Live, Really Rad Robots, Disney Doorables, and Treasure X. 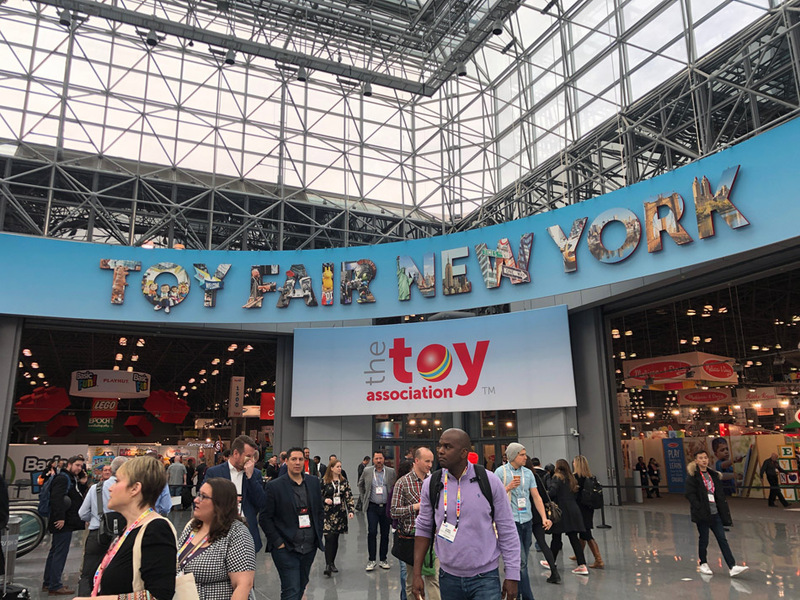 ‘This year we’ve continued to diversify our portfolio, and at Toy Fair we’re showcasing some incredible new products, in new categories,’ said Paul Solomon. Hold on to your hats! This Superhappy Moose ride is gaining speed with absolutely zero chance of stopping. Lucky we’re adrenalin junkies, hey! You are now leaving the Moose website. Please obtain parental consent if required.